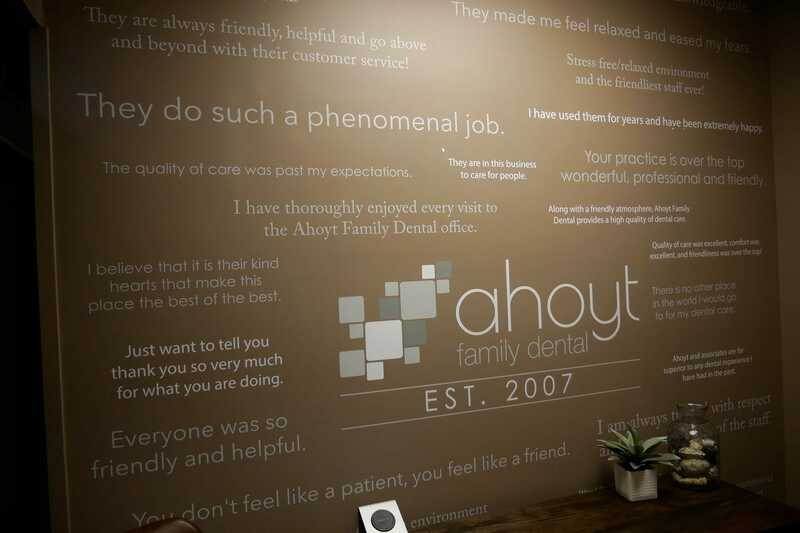 At Ahoyt Family Dental, we use the most up-to-date dental technology and techniques to better serve our patients. 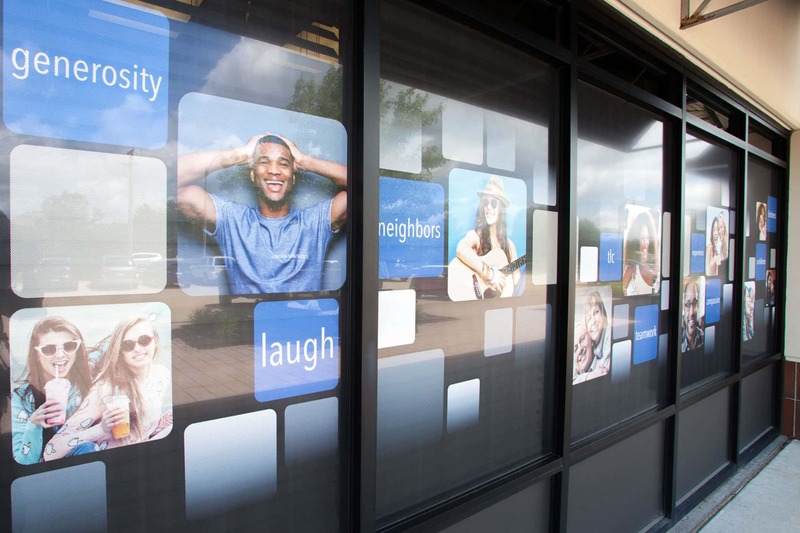 Our intraoral cameras, digital X-rays, Isolite System®, and televisions and headphones help us provide you with efficient, comfortable dental care. Additionally, our staff members frequently attend educational dental seminars and maintain accreditation to stay current in the dental field. 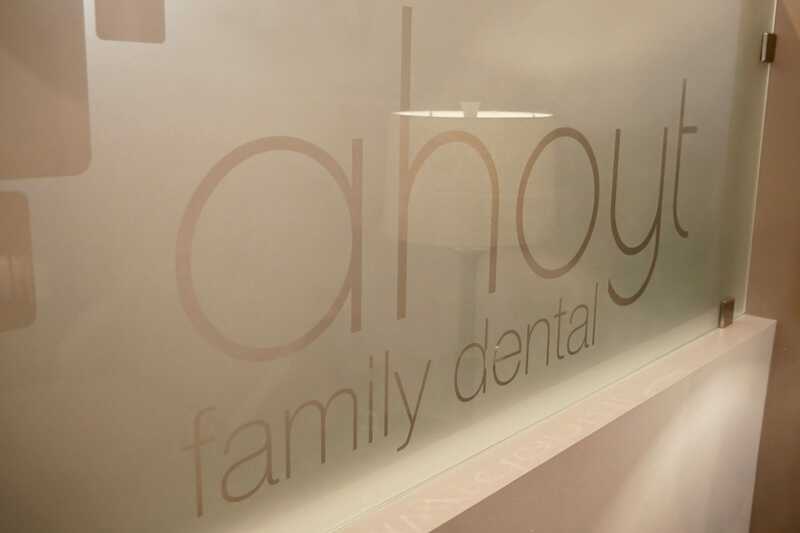 Ahoyt Family Dental is dedicated to ensuring patients are comfortable in our Plainfield dental office. 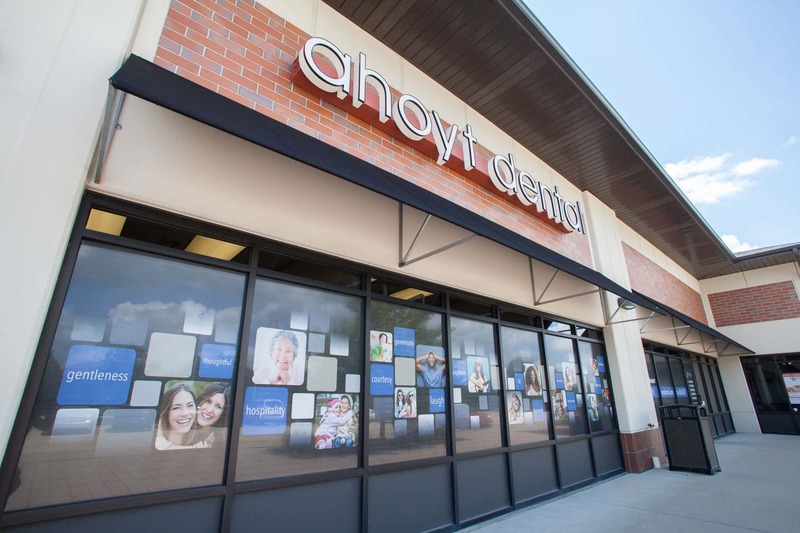 Stop in to see why we're one of the best dentists in Plainfield, IL! Using this camera, we can give you a “tour” of your mouth on a TV screen (which is really neat). We also use the intraoral camera to guide you through your diagnosis and treatment options, keeping you at the center of your treatment plans. 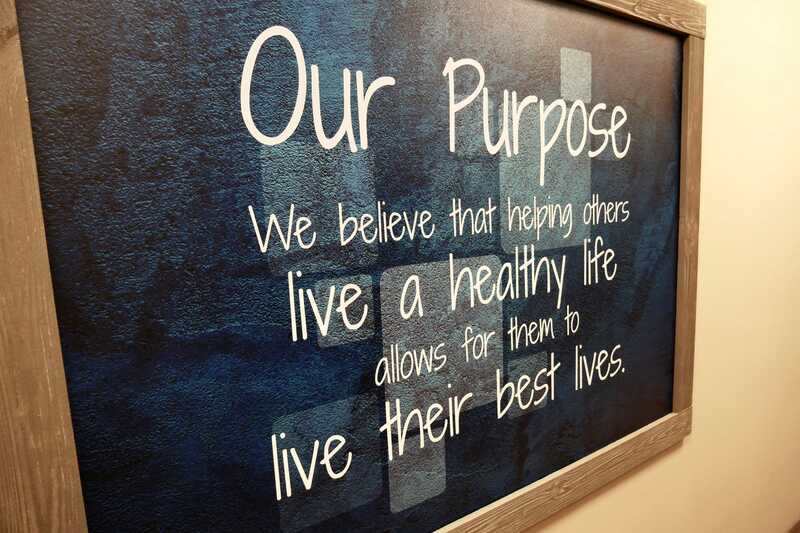 We want you to feel informed every step of the way, so you can make smart choices for your oral health and smile. Digital x-rays are a fast and comfortable diagnostic tool that helps us to accurately assess your oral health needs. If it has been some time since you sat in a dental chair for a mouth x-ray, we think you will be pleasantly surprised with the speed and ease of digital x-rays! Plus, they require no chemical processing and emit up to 90% less radiation than traditional x-rays, making digital dental technology the smart choice for both your smile and the environment. Happy patients spend less time in the chair with more comfort, so we use the Isolite® System. This system has a soft and flexible mouthpiece to shield your tongue and cheek during procedures, as well as a light that illuminates your mouth from the inside, reducing shadows and making treatments more efficient. The Isolite even has a place for you to rest your jaw, and its revolutionary technology eliminates the need for cotton rolls and rinse breaks. All because your comfort is paramount! We think you will really appreciate the option to watch TV during your dental visit. 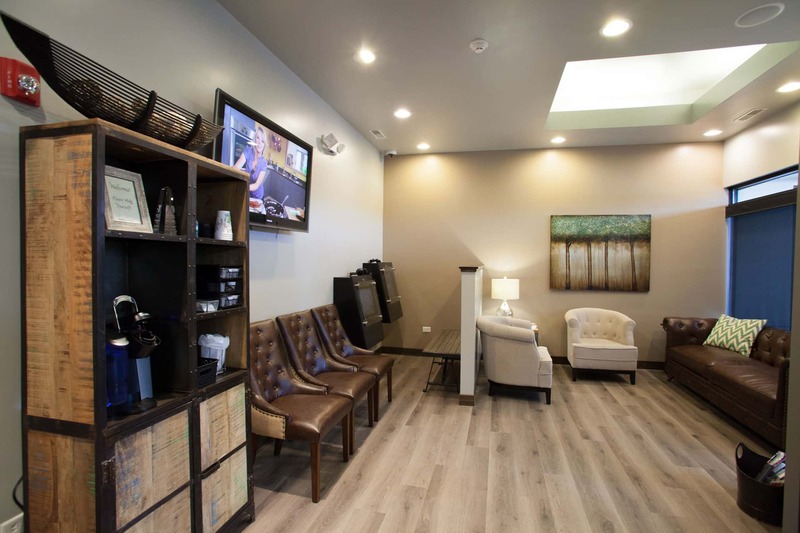 Come in and see how you can relax while receiving the treatment you need. 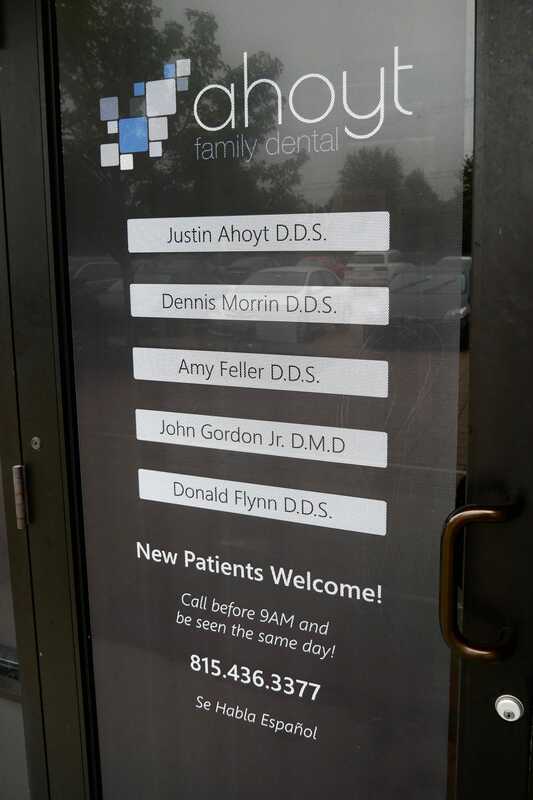 You might even forget that you are at the dentist!